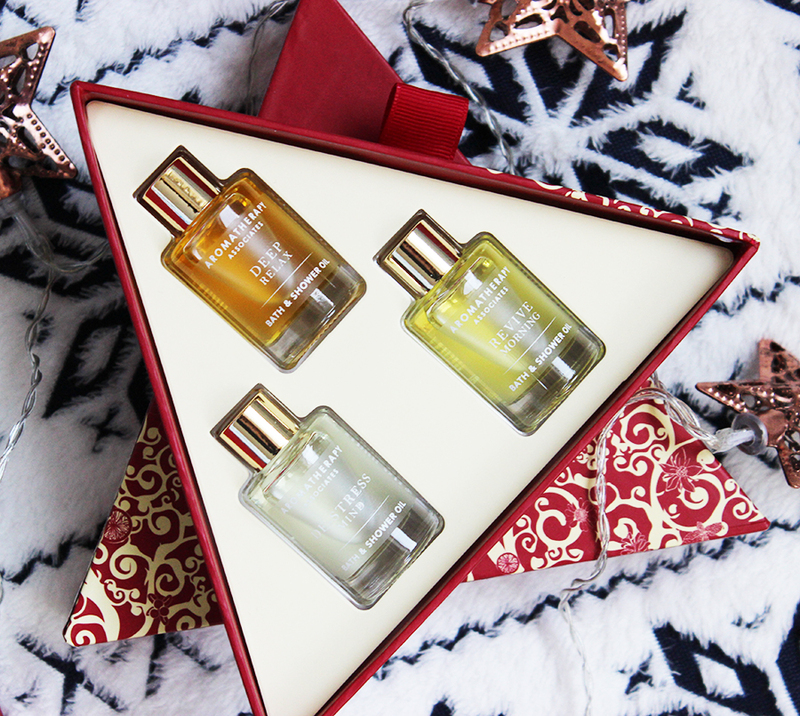 I have HUGE amounts of love for Aromatherapy Associates as a brand - it's British, uses amazing ingredients and their bath oils are one of the few things that can actually make me be bothered to run a bath (I'm a shower girl). This year's Christmas line up is amazing as always, with a variety of gifts to suit every budget. 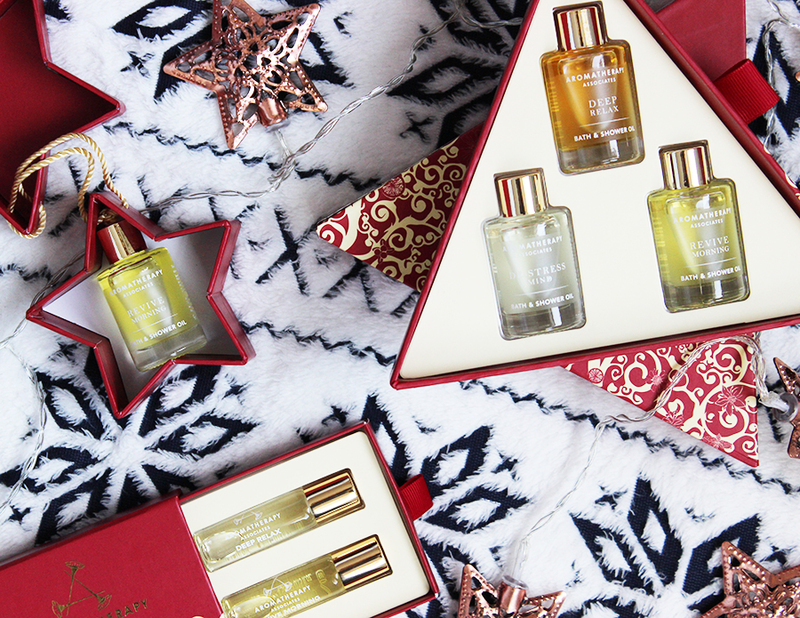 At just £10, The Star is a lovely stocking filler that gives a great way to discover the brand, complete with super cute packaging. Inside, you'll find a 9ml bottle of Revive Morning bath and shower oil, which is enough for 3-4 uses and trust me when I say that this will perk you up first thing - no caffeine needed. 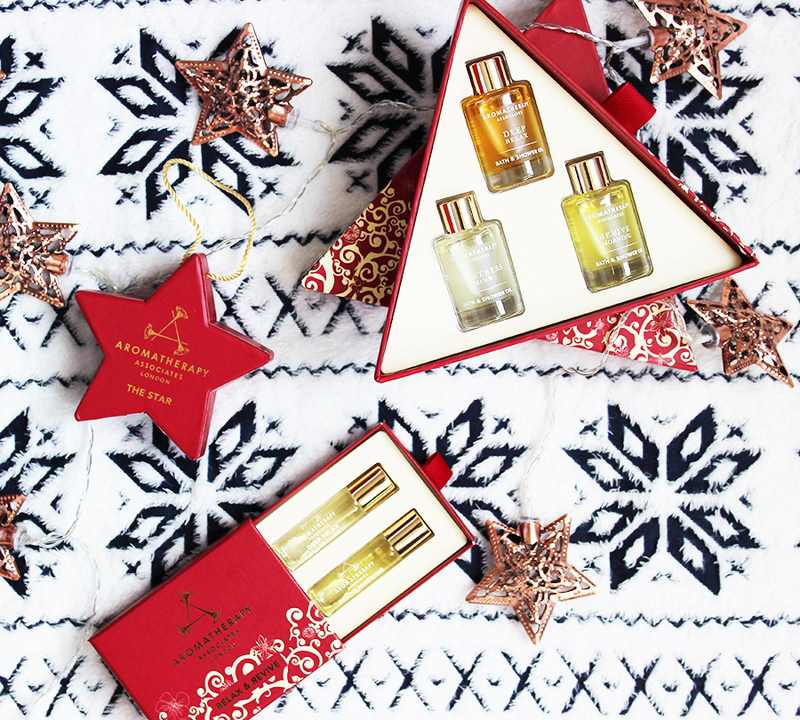 You can find the Aromatherapy Associates Christmas collection via their website, at Space NK, John Lewis and other large department stores. Will any of these be on your Christmas list this year?